As part of Transgender Awareness Week, we take a look at the men and women who are finally breaking the glass ceiling of elected office. Women, gays, and bisexuals weren't the only boats lifted with the tide of last week's historic election. 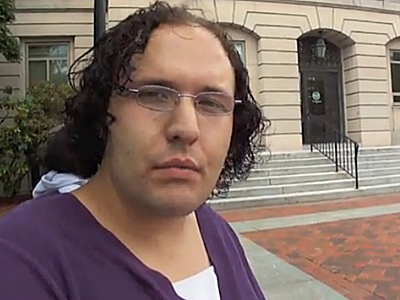 In a wonderful first, Laughton, an openly transgender woman, was elected to New Hampshire's House of Representatives and became the nation's first openly trans state lawmaker, according to National Center for Transgender Equality director of communications Vincent Paolo Villano. Laughton made history on Tuesday with a resounding victory in her effort to represent one of three seats in Ward 4, near Nashua. Battling homelessness, advocating for those with physical disabilities, and strengthening schools are at the top of her agenda. But the Democrat is also concerned for her trans brothers and sisters: She hopes to ease the issuance of state-issued identification and allow people use of the restroom they're comfortable with. While Laughton is not the only trans person ever elected to office, she is one of just a handful. Read more about Laughton's peers on the following pages. 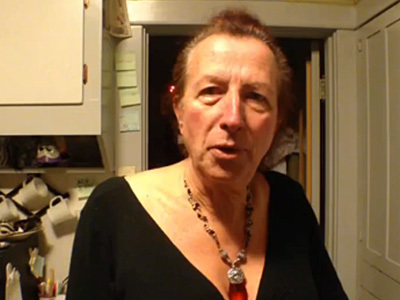 A smear campaign was used against Garrison, a Massachusetts state legislator outed as trans two days after her 1992 election. 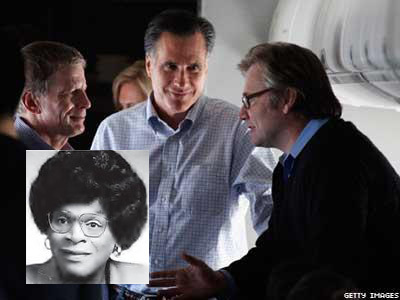 The outing came via a vicious Boston Herald reporter named Eric Fehrnstrom, who later became an aide and political strategist for Mitt Romney's failed 2012 presidential bid. 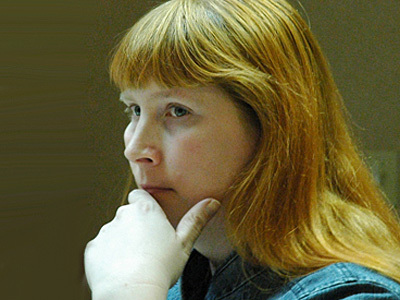 Fehrnstrom's stories about Garrison sunk her political career. Years later, Fehrnstrom appeared proud of his achievements, writing in Boston magazine, "In my trade, politics were never personal. Hell, people were rarely people — they were ducks in a shooting gallery." Stu Rasmussen, mayor of Silverton, Ore. The mayor of Silverton, Ore., a small city south of Portland, Rasmussen identifies as transgender but uses male pronouns and dresses in women's clothing. A successful local businessman, Rasmussen was first elected mayor of the city in 2008, reelected in 2010, and reeelected again last week (he served on the City Council for two terms prior to 2008). Rasumussen is prepared to do battle with a deficit in the city's coffers and voters think he's more than up to the task. Being a transgender councilwoman in the South is not easy, and Michelle Bruce found that out the hard way. 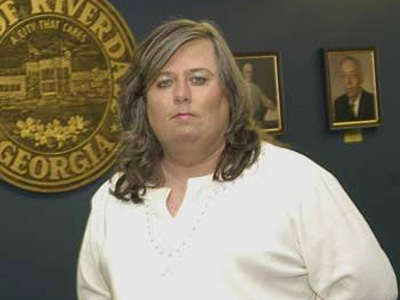 She was elected to the Riverdale, Ga. City Council in 2003, but when she ran for reeelection, mean-spirited opponents sued her, alleging she bamboozled voters by not telling them she was trans. While the case was thrown out by a court, Bruce still lost the primary — those results were held up by a judge. Straight-shooter Jessica Orsini gained many fans when she was elected as alderwoman in Centralia, Mo., in 2006. Not only was she candid about her trans status, she openly discussed her pagan beliefs. Orsini would see herself reelected two more times before declining a fourth run this year. 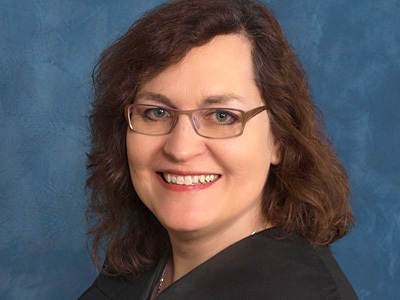 She broke barriers when elected as America's first openly transgender superior court judge in November 2010; Kolakowski won election to Alameda County, Calif., Superior Court, besting her opponent by 10,000 votes. Married to a woman, Kolakowski transitioned in the 1980s, all while serving as a successful attorney for more than two decades. It hasn't always been easy for the overachiever; she battled the Louisiana State Bar Association after the group tried unsuccessfully to prevent her from taking the bar exam because of her transition.